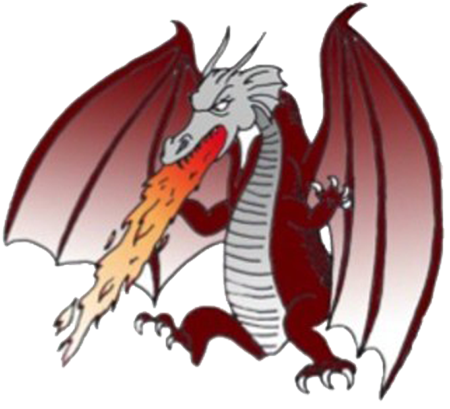 A ribbon cutting ceremony celebrating the opening of the new Rotary Food Pantry at Durham Middle School, home of the Durham Dragons, will be held at 11:00 am, Wednesday, October 31st. Joining us in this celebration will be representatives from LISD, Communities in Schools of North Texas, and the Lewisville Area Chamber of Commerce. If you would like to join us, please arrive at the school office by 10:45 am to sign-in.